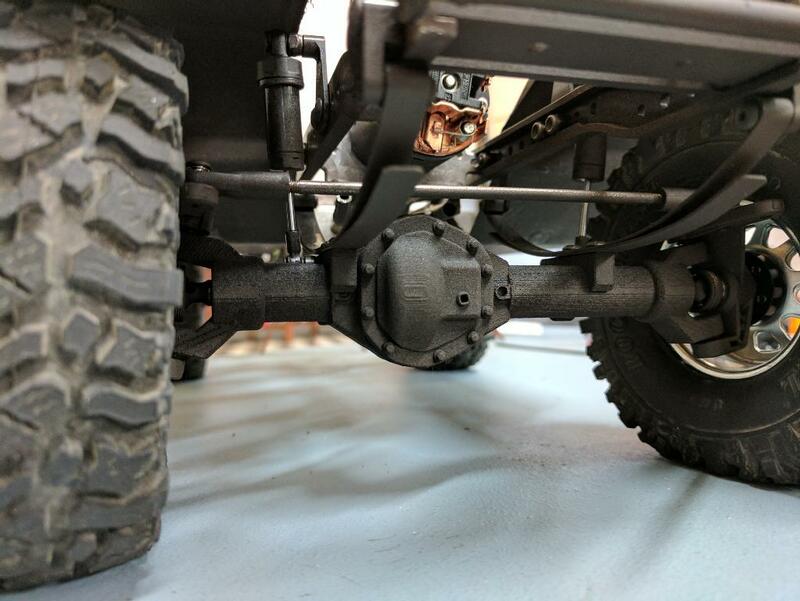 NC Yota Axle Housings are available here at the BowHouse RC Shapeways store link. Click --HERE-- for the direct link to the BowHouse RC store. Use this link --HERE-- for a FULL CMAX GUIDE including TM8 axle information, hosted by Scale Builder's Guild. 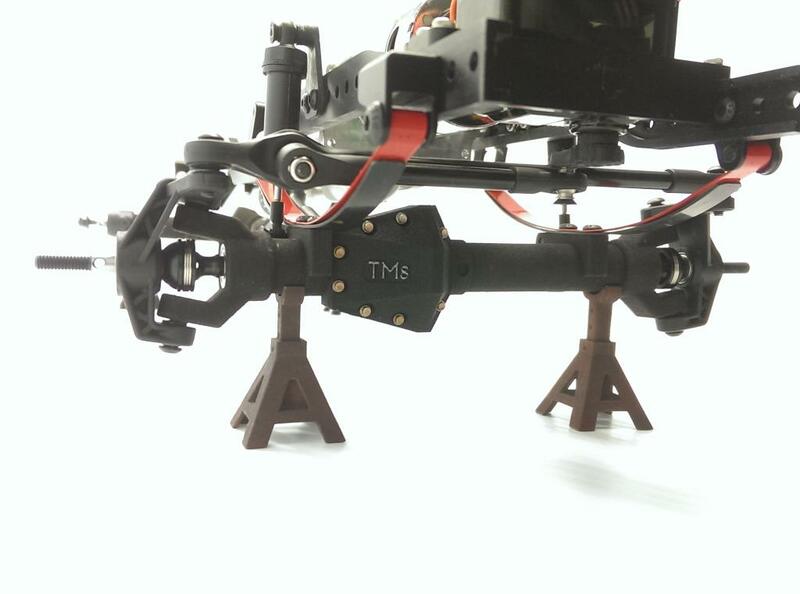 Leaf spring, or coil bucket suspension, we have what you need here at our Shapeways store link. Combine these housings with our all new Axle Hardware kit for a complete set of custom housings with GCM certified tough parts inside. We have axles offered in front coil spring, right or left drop design. 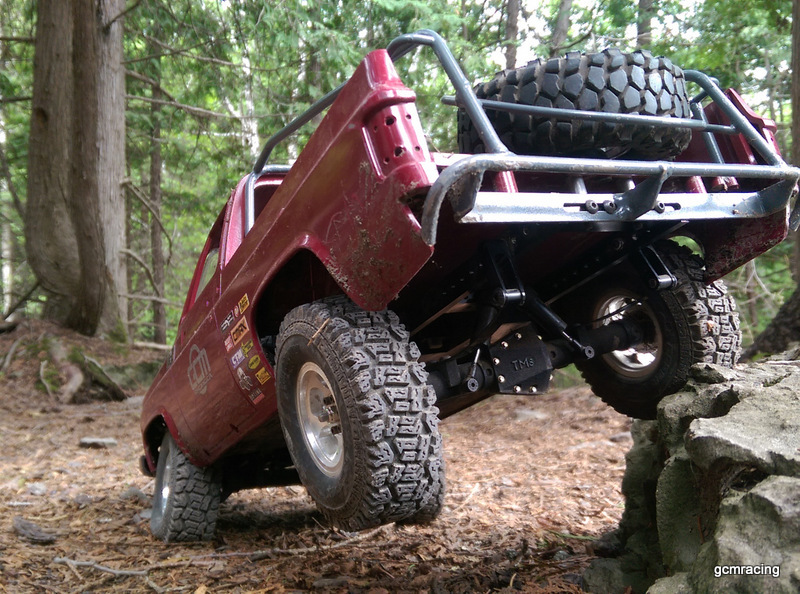 Rear axle offerings are centered and have coil buckets or leaf springs for suspension. These axles are a perfect match for our all new CMAX chassis and setups.